Am I a Good Candidate for BOTOX® Injections? 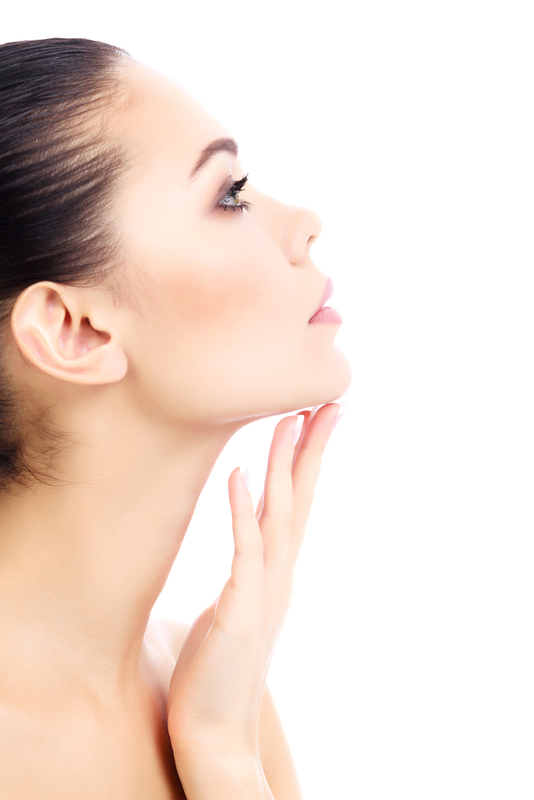 How Can KYBELLA® Eliminate a Double Chin? The dreaded “double chin” is a very common concern amongst men and women of all body types. When fat accumulates under the chin, it can often be extremely difficult to get rid of — the fat cells in this particular region tend to be resistant to diet and exercise. When personal efforts seem ineffective, many begin to seek assistance from cosmetic treatments. While liposuction has traditionally been a very effective procedure for this concern, KYBELLA® now offers patients a non-surgical option. KYBELLA® is an FDA-approved solution that can be strategically injected to break down stubborn fat cells under the chin….